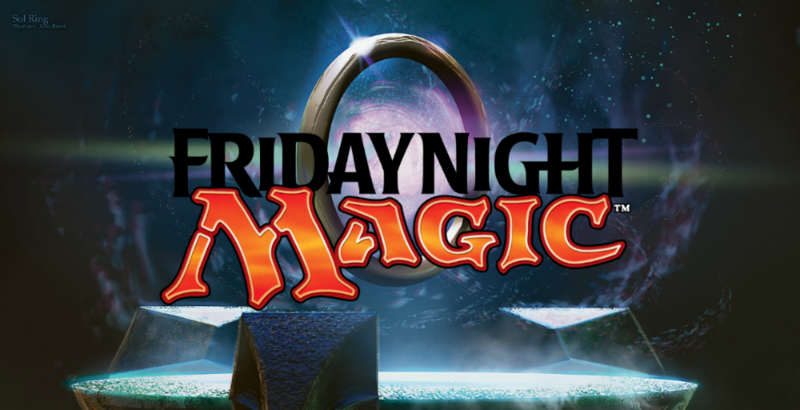 Every Saturday night at 7:30pm we hold a DCI sanctioned Magic Booster Draft. It’s at the Portsmouth store. We run swiss rounds followed by top 4/top 8. If there are 14+ people then we split it into 2 pods. Prizes: The prize pool will be $5 in credit for each person that plays. So if there is an 8 man draft then the total prize will be $40 ($20 to first, $10 to second and $5 to 3rd & 4th). The more people that play the bigger the prize.